Love to play Brick Breaker and you want a similar free game for your iOS device? Whether you have an iPhone or an iPad, you can play Anodia lite. This game consists of keeping the ball in the gravity field while it bumps into obstacles and you gain power ups or you make your life harder when you catch traps. The level finishes when you get rid of every single obstacle on the screen. As you run through each level, you can see that the obstacles get harder to break and you have a harder time to finish. You cannot let the ball fall or you will eventually lose and have to start over. The longer you stay without dropping the ball, you will get more points. 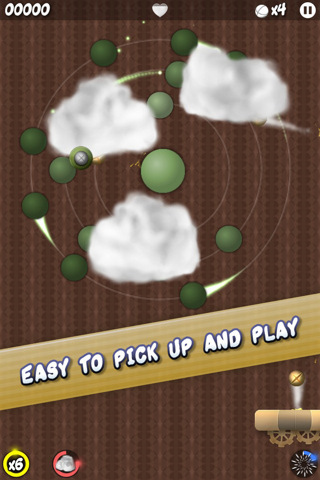 You get up to four lives, so use them well and play Anodia Lite. As you hit more obstacles more often, your point multiplier increases, so make sure to take advantage of those power ups. 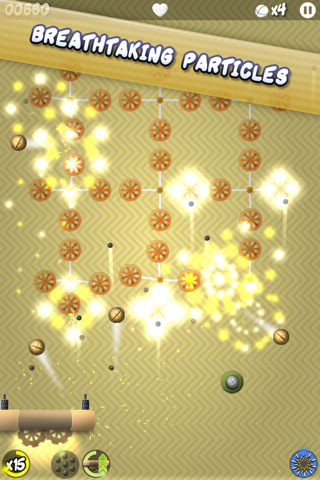 You may also have the chance to play with multiple balls at a time with one of the power ups, which allows you to raise that multiplier, end the level sooner and get a much higher score. 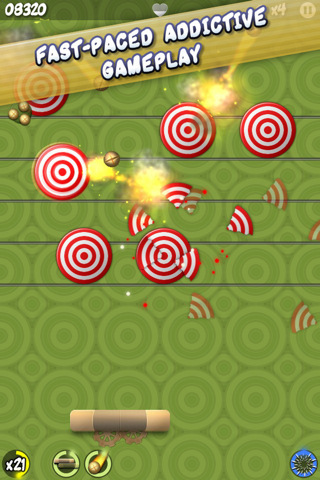 As power ups fly down the screen, you have to give the priority to the ball because you will lose the level. Sometimes you can get the ball and the power up if you’re fast and skilled enough. At the end of each level you get a summary of your work, along with a 1 to 3 star rating, your score, your time, the maximum number of combos and your full score, which summarizes what you have from all the levels of the game. 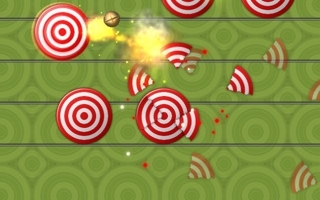 The game is pretty much free to use, the lite version offers the same concept of the game, but with limitations as far as the levels and other of their features go. So, if you want to find out if you like the game before buying it, Anodia Lite is the way to go. Anodia lite is ranked 4 stars and the regular Anodia is ranked at 5 stars on the Itunes App Store. Both have 5 stars reviews recently and you may have an idea of why the lite version is only 4 stars. Best thing of all, no ADS on the lite version! Download Link : Download Anodia Lite.